How about we drink some wine? From the day I first posted Sotto Voce online, I've been blown away by the support of its readers. And now that it's about to be published, I thought I'd offer up a special giveaway for those of you who have ordered up a copy (thank you!!). I get a lot of questions about the locations in Sotto Voce—which are real, which are fictional, questions about good wineries to visit and restaurants to sample in Napa and Sonoma. I thought, How about I show you in person? So, do you want to tour the sites that inspired Sotto Voce? Have drinks at the girl and the fig? Lunch at Mustards Grill? Wine tasting at Chateau Montelena? 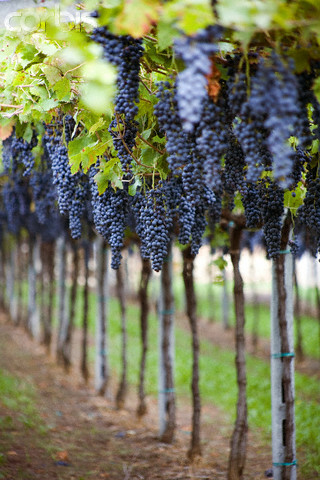 Or sample the vintages of some small, artisanal winemakers in Sonoma? I KNOW I DO. I'll be hosting a giveaway for a tour of some of the locations (and wines) that inspired Sotto Voce. 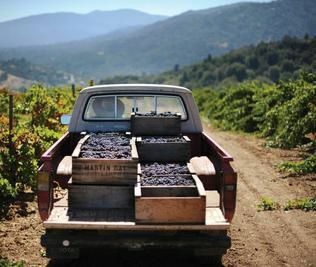 I'll provide transportation for you from SFO, OAK or SMF airports (or nearby hotel) to wine country, where a driver will take us on a tour of the locations featured in or that inspired Sotto Voce. Along the way, we will nosh on some fantastic local food and, as luck would have it, sample some of California's finest. Yup, you have to be at least 21 years of age to qualify for the grand prize. Liquor laws. 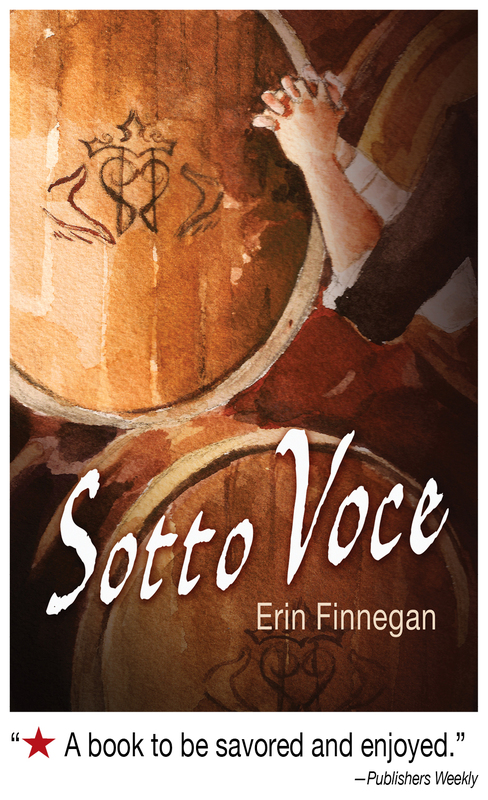 You will need to show that you have pre-ordered a copy of Sotto Voce at the IP store, Amazon, or other book retailers. Awesome, Girlie! I'm of legal drinking age! I bought the book! I can get myself to Northern Cal. NOW WHAT? I will also have a few wine-inspired prizes to give away as part of the contest. Winners will be selected by web-based random name selector. The contest ends on the final day of my virtual book tour: October 31st. There you have it! Want to drink some wine with me in beautiful Sonoma and Napa? Buy the book, submit your proof of purchase and keep those fingers crossed. Make all the jokes you like, this is my wine yeast of choice for Zinfandel. The next few weeks are all about juggling. The Syrah, what hasn’t been devastated by birds that puzzled out the vineyard netting, was sitting at 23 brix last night, so I’ll be starting the routine of collecting and cleaning the various bits and pieces of harvest: the crusher destemmer, the fermentation barrels, all the way down to the buckets used for collecting the fruit off the vines. ETA for crush: sometime this week. Crush is followed by the primary fermentation period, when my life seems to be spent largely in the barn, punching caps and monitoring wine chemistry at all hours of the day and night.This goes on potentially for weeks, depending on whether I am able to pull all of the fruit at once or not, before the wine is pressed and sealed off for racking. It’s a long and involved process, and it’s hitting just as the workload is picking up in Sotto Voce and work-related responsibilities. The proofreader’s edit arrived this weekend for my review, and I’m grateful to have a few weeks with it due to time constraints that are only exacerbated by the fact that I have a harvest to bring in. Since my typical work day has been running at about 14 hours lately, this is going to be interesting. Tweaked my back working in the garden yesterday, which is not good, because it’s about a week before I normally tweak my back. I love wine corks. Some are direct, and to-the-point: the winery name, maybe a phone number or a URL. But some wineries really make the effort to express themselves on their corks, treating them as an extension of the bottle art, and I love it. Wait, what? California’s in the midst of a prolonged, severe drought. Shouldn’t I be welcoming rain, praying for rain, maybe doing a little ran dance? Not with a vineyard that’s nearly ready for harvest, nope. After threatening rain for days, the skies finally opened up into a rainstorm tonight —just a week or two before I start pulling the first of the Syrah grapes off the vines. The Zinfandel looks like it will be a couple of weeks after that. And with maturing grapes on the vine, the last thing I want is rain, because moisture hitting that fruit can result in mildew and mold right before crush. So tomorrow morning, I’ll be blow drying the vineyard… with a leaf blower. I’ll never know how some people can identify wine blindly like everything about them, even place a wine in a year, like, have you seen isles and isles of wine and that’s just a fraction of all the wines in the world, I couldn’t even remember that many different people. I was a judge in a wine competition recently, and the lead judge for our panel was one of these people. “I know this wine,” he’d say, and then name a wine. We were tasting blind, of course, but at the end, we asked for the ID on a couple of the wines he called out and sure enough, he had them right. Blew us away. It looks, feels and sounds — yes, sounds — like rain is headed my way. That should be great news for drought-stricken SoCal, right? Not if you grow grapes. The fruit is already turning shades of muted-to-deep purple, and a rain storm this morning means I’ll be out there with a leaf blower this afternoon, trying to dry off the fruit. Yes, the fruit gets blow-dried. I spent yesterday draping the vines in netting, protecting my Syrah and Zin from the birds. Today, I may be blasting them with air, protecting them from the elements.